In 2010, in the wake of the global financial crisis, the US Congress passed the Dodd-Frank Act (DFA). This mammoth legislation dealt primarily with regulation of financial institutions. However, it also included a number of provisions related to executive compensation that impact all US publicly traded companies. Five years later, several of these provisions have yet to be implemented. The US Securities and Exchange Commission’s (SEC) flurry of activity over the past several months has moved three of the outstanding DFA provisions closer to implementation. There are many papers available  that provide detailed information on the technical provisions of the proposed (and, in one case, final) rules. This article will touch briefly on specifics, but focuses more on the implications of the regulations and what boards should be considering. 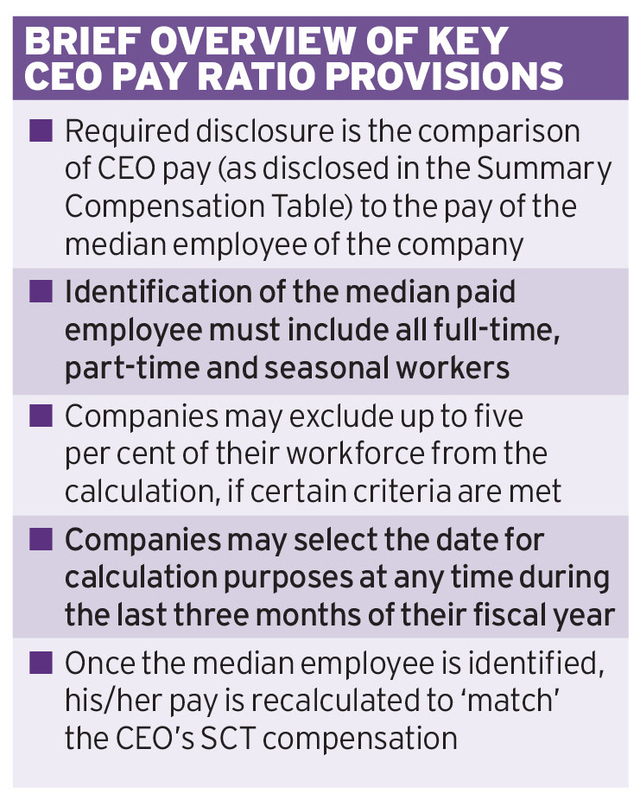 The rules for disclosure of the CEO pay ratio – a comparison of the total pay for the CEO and a company’s median-paid employee – were finalised in August. However, actual disclosure in proxy statements won’t be required for most companies until 2018. Many of the comment letters submitted to the SEC noted the difficulties of implementation, especially for companies with global workforces. 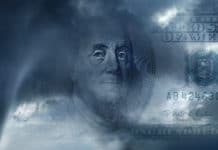 The complexity of compliance may have been part of the rationale used by the SEC in setting such a long period between rule adoption and actual initial disclosure. Despite the long lead time before initial disclosure, companies and boards need to start considering implementation issues from two perspectives. At the ‘front end’, human resources and finance departments will need to coordinate collection and analyses of global employee databases to determine the median employee in compliance with regulations. At the ‘back end’, companies will have to develop a communications strategy to clearly explain the rationale behind the resulting pay ratio. In fact, internal communications with employees are likely to be more important than external communications. While CEO pay and the resulting pay ratios will continue to garner media attention, the ‘new’ information disclosed with this regulation will be the median employee pay, and if not well managed, this data is far more likely to cause internal employee relations concerns than angst among shareholders. Proposed rules were issued by the SEC in April and the public comment period ended in July. There is no timeline for finalised rules but, based on the calendar, it is hard to imagine required disclosure earlier than the 2017 proxy season. In some respects, market practice is ahead of regulation on pay-for-performance disclosure. Since the advent of say-on-pay voting, companies have increasingly focussed on demonstrating the performance linkages in their executive pay programmes, including voluntary disclosure of supplemental charts and graphs meant to illustrate the pay and performance relationship. Therefore, the proposed pay-for-performance regulation doesn’t necessarily improve pay-for-performance disclosure, as much as simply standardise it. In recent years, many companies have included supplemental alternative calculations to the required SCT compensation disclosure. However, without any standardisation there is little consistency in methodology, which makes comparisons across companies difficult. The proposed regulation would provide the needed consistency and comparability, but it is not without flaws. 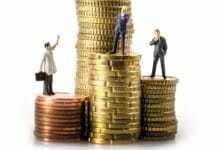 Under the SEC’s proposed definition of ‘Compensation Actually Paid’, equity values would be ascribed to the year of vesting. For companies that use ratable vesting schedules for their time vested awards, this attribution schedule should produce relatively even year-over-year results that should move in step with annual changes in stock price. But for companies that have equity awards with cliff vesting features – which includes most performance vesting equity plans – assigning the entire award value to the year of vesting could produce distorted year-over-year results and misleading comparisons to annual TSR. Proposed rules were issued by the SEC in July and the public comment period ended in September. As with pay-for-performance, there is no stated timeline for approval of final regulations. However, since this regulation is more about compliance than disclosure, it could actually be the earliest of three rules to be effectively implemented. Depending on how quickly the SEC moves to finalise regulations, the new clawback rules could become effective in 2016. As with pay-for-performance, the market may be actually ahead of the regulation on clawbacks. 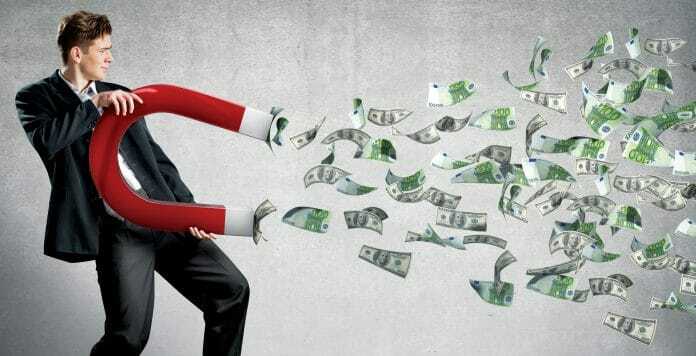 Many companies have already adopted some form of clawback policy. And, in theory, the concept of a clawback is hard to contest – if an executive receives compensation based on the achievement of performance that turns out to be overstated, then that payment should be reversed. However, putting theory into practice often presents complications. An equally thorny implementation issue is the proposed clawback treatment for performance shares tied to stock price (e.g. relative total shareholder return plans). Under the proposed regulations, in the event of a financial restatement, companies would be required to estimate the impact the restated financial results might have had on the company’s stock price and then recalculate the resulting shares earned. The proposed regulation provides no guidance as to how companies should determine the relationship between financial results and stock price, either with regard to magnitude or duration of impact. Therefore, unlike the application of revised financial metrics to relevant incentive plans, recalculating incentive plans that are tied to stock price performance metrics will require board judgment. Given the imprecise nature of this calculation, any estimate will inevitably be subject to second guessing and even potential shareholder lawsuits. It is also worth noting the elements of pay that are not subject to clawback. In addition to salary, bonuses tied to non-financial metrics and time-vested equity grants are not subject to clawbacks due to restatements. While exemption from potential clawbacks is not a reason to select one incentive metric over another, it is one more consideration for boards to weigh when considering programme design and potential metrics and weightings. 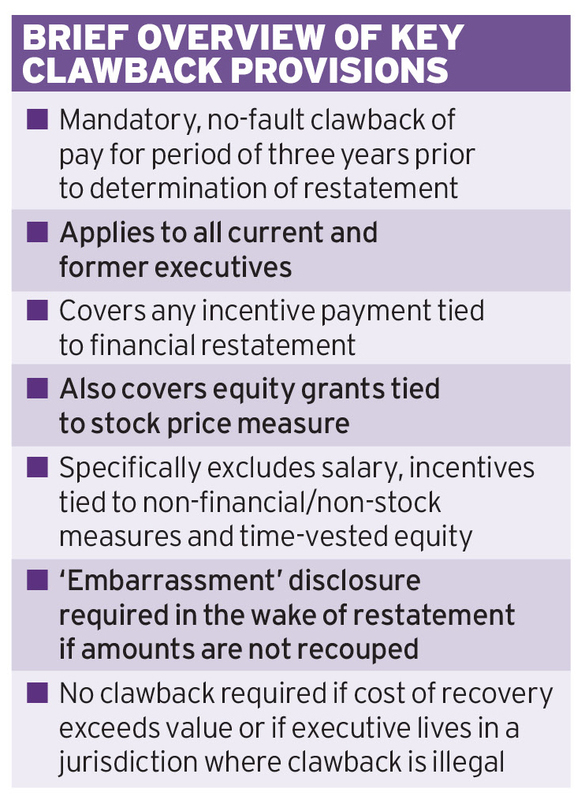 Lastly, despite the interest that boards and executives have in the proposed clawback regulations and their impact, it is important to remember that a clawback is only triggered by a restatement – and significant restatements are relatively rare. According to a recent report, only 746 companies filed a restatement in 2014 – and 59 per cent of these restatements had no impact on reported net income . Most companies seem to be playing a waiting game – not adjusting their current clawback policies, but conducting analyses of various plan documents that contain clawback provisions (employment contracts, incentive plan documents, equity grant agreements, etc.) to understand what changes would be necessary for compliance. The SEC is slowly moving toward implementation of the remaining DFA provisions related to executive compensation. 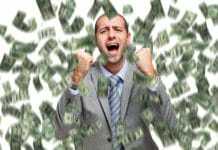 The CEO Pay Ratio rules are now final and companies can begin to prepare calculation protocols and, more importantly, their communications strategies for investors and employees. If the SEC follows recent patterns, we can expect the final regulations for pay-for-performance and clawbacks to be very similar to the proposals. As noted above, companies may want to conduct pro-forma analyses on current named executive officer pay to understand how specific equity vesting schedules may impact the proposed actual compensation paid calculations in the pay-for-performance disclosure. Likewise, companies may want to compare their current clawback policies to identify gaps vis-à-vis proposed regulations, so they are prepared when rules are finalised. Finally, these regulations all potentially add to the length and complexity of the proxy statement CD&A – we may have finally reached the ‘tipping point’ where companies need to consider a de novo approach to disclosure – starting with a clean slate in telling their story with an integrated mix of mandated and supplemental information. Jannice Koors is a Managing Director and head of the Chicago office of Pearl Meyer & Partners, a leading compensation consultancy with 10 offices across the US and London. 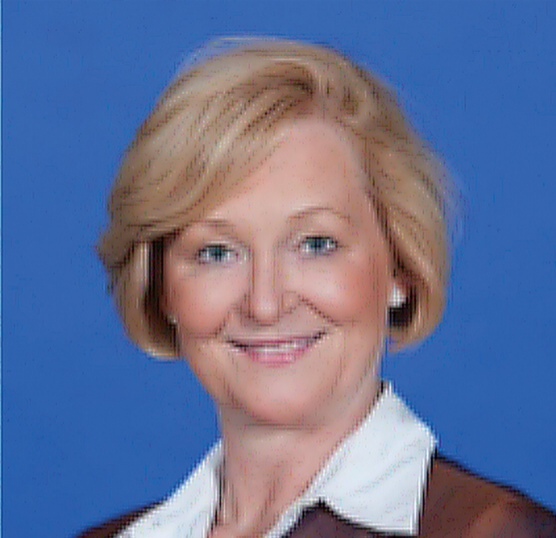 She and her colleagues advise company boards and management teams on all aspects of executive and director compensation design, performance measure selection and calibration, and related corporate governance issues. A noted expert in the field, she is a frequent speaker, commentator and author in the areas of executive compensation and governance. In 2014, she was named for the fifth time to the D100 list of the most influential people in corporate governance. 1 See www.pearlmeyer.com for Client Alerts on the CEO Pay Ratio, Pay-for-Performance and Clawbacks. 2 2014 Financial Restatements: A Fourteen Year Comparison. An April 2015 report by Audit Analytics.